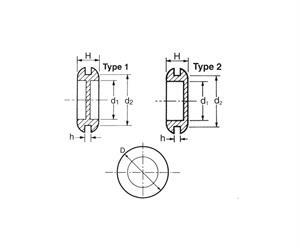 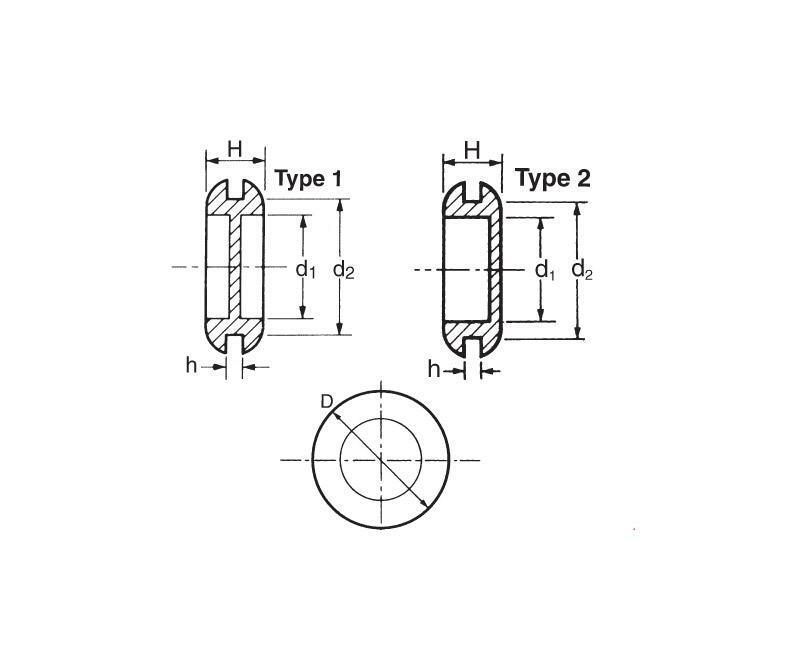 Cotel Diaphragm Grommets are available in sizes ranging from 19mm diameter to 49mm diameter. Central film can be pierced to suit a range of different wire sizes. 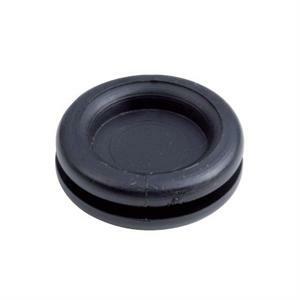 Manufactured in black PVC and easy to fit, these grommets are ideal for use on control systems and metal cabinets.